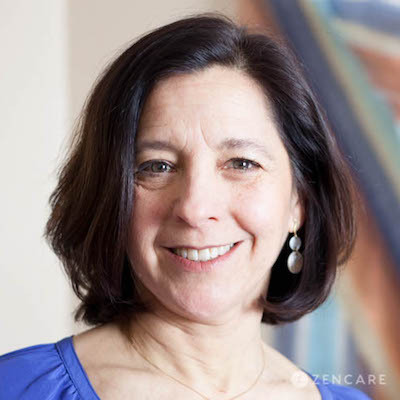 Laura Chalk is a Psychiatric Clinical Nurse Specialist in Providence, RI specializing in postpartum depression, perinatal mental health, attachment issues, and sexual health. She is an expert in working with women and their families through birth trauma, perinatal loss, and mood disorders during pregnancy and in the postpartum period. Laura Chalk is a Psychiatric Clinical Nurse Specialist in Providence, RI with a specialization in women's mental health. 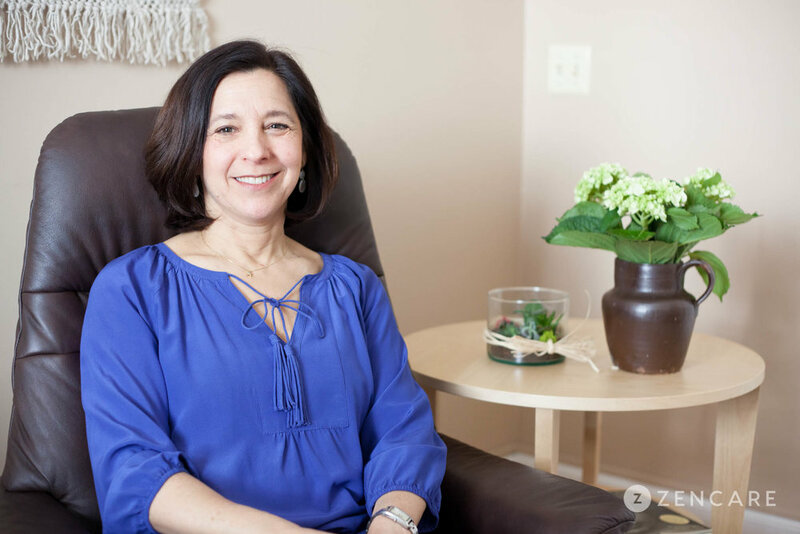 She provides talk therapy and medication management for adults and parents navigating postpartum challenges, sexual health, attachment challenges, anxiety, and depression. 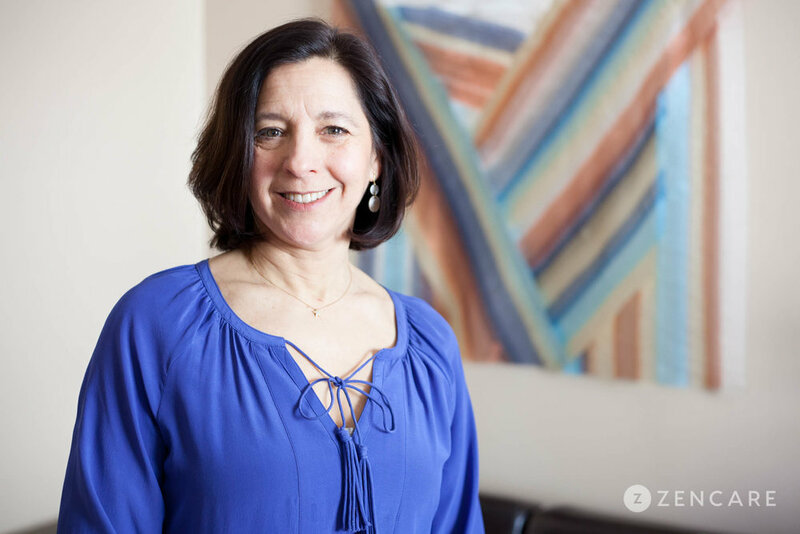 Laura is is an expert in working with women and their families during pregnancy and postpartum, bringing over 15 years of experience in midwifery and clinical work at Women & Infants Hospital to private practice. She has a special interest in birth trauma, perinatal loss, and depression and anxiety in the pregnancy and postpartum period. Laura primarily takes a psychodynamic approach grounded in attachment theory and incorporates other evidence-based modalities including Cognitive Behavioral Therapy (CBT), interpersonal therapy, acceptance and commitment therapy (ACT), and dialectical behavioral therapy (DBT) in order to help clients understand underlying self-beliefs while also providing immediate symptom relief. Laura provides psychiatric medication management as needed, prescribing conservatively and where indicated. Laura received her MSN from the University of Pennsylvania in Nurse-Midwifery and her BA from Tufts University. She obtained a post-master's degree as a Psychiatric Clinical Nurse Specialist from URI. She is dedicated to creating an open and safe environment where no topic is off limits and enjoys ushering clients through vulnerable times with more confidence and resiliency. "Laura is a psychiatric clinical nurse specialist who includes both psychotherapy and psychopharmacology as part of her practice. She has expertise in women’s health drawn from 15 years as a community midwife. Her expertise in the perinatal period was further deepened with a fellowship in infant mental health. Her areas of focus include: depression, anxiety, loss, adjustment, intimacy, sexual health and birth trauma. Laura enjoys working with a diverse population, from college on as they negotiate life transitions, develop insight into how they have formed relationships and subsequent patterns that they have seen develop over time. Laura believes that therapy can be a powerful space to develop new coping strategies, ways of communicating and healthy life choices. Her approach is psychodynamic, informed by attachment psychotherapy as well as evidence-based approaches such as IPT, CBT, ACT and mindfulness. Psychopharmacology is another tool that Laura draws from in the treatment of mental illness. She has trained and worked at Women and Infants and is skilled in working with the perinatal population as well as others for medication management."